2010: "A social ecology of European industrialisation: energy, material, carbon ant the socio-ecological transition"
Simone Gingrich holds a PhD in Social Ecology and an M.Sc. in Ecology. 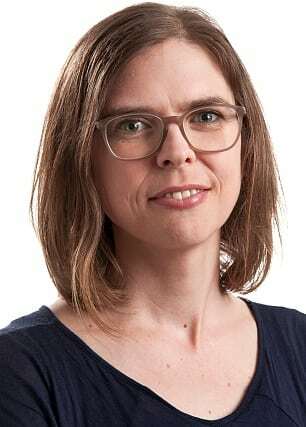 She is senior researcher and lecturer at the Institute of Social Ecology Vienna, and member of the Center for Environmental History (ZUG), Vienna. She studies changing sustainability challenges during industrialization, with a particular focus on land and energy use. Her work is inspired by the idea that today’s sustainability problems can only be adequately tackled if understood in their historical context.